On behalf of everyone involved at St. Andrew’s Church of England Primary School, I would like to welcome you to our website. We believe that our school is a special place for your child to learn and develop. 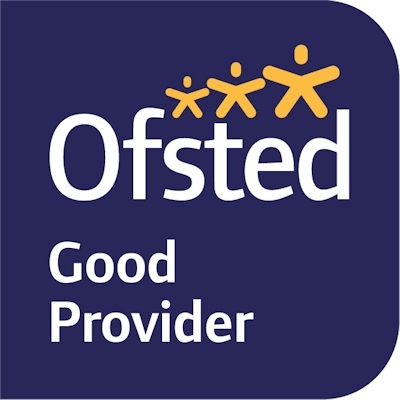 We aim to help your child achieve their best through enjoyment. St. Andrew’s can be found in the village of Leasingham, four miles north of Sleaford. The school has strong community links with all sections of the local community including St. Andrew’s Parish Church. St. Andrew’s is a popular well-equipped school which strives to provide twenty-first century opportunities whilst maintaining traditional values. The school consists of eight classrooms, an ICT suite, a hall, library, learning areas, a technology area, meeting rooms, playgrounds and an extensive playing field. In each of our classrooms there is an interactive whiteboard connected to the internet. The school also offers an after and before school club, opening at 7.30am and closing at 6pm. The children at St. Andrew’s also have the opportunity to have healthy hot school meals. We encourage healthy lifestyles and have received the Healthy Schools Award. St. Andrew’s also has the School Games Gold Award for the third year running. Governors and staff work together to provide our children with the very best. We encourage our pupils to take responsibility for their learning, to grow in confidence and become independent. We believe that our children learn best when members of staff and parents work in partnership and so we value your involvement with your child’s education. We promote good behaviour so that all our children can achieve their full potential. The school’s main aims are to develop lifelong learning through respect and challenge whilst working in partnership with parents and the community. As you will see St. Andrew’s Church of England Primary School, Leasingham is a thriving educational establishment that will provide your child with the very best.